So I’m a choco-holic and I’m not afraid to admit it. I have a sweet tooth like nobody’s business, I’m a big time grazer and at certain times of the month there’s really no fighting the necessity of the mid-day sugar fix. But, that doesn’t mean I let myself gain a bunch of needless weight. In fact, I’ve come to know my body so well that I embrace these traits. This means that I know when to give in, and when to find to find a substitution when it’s not worth it. And right now, post-workout, as I sip my Toffee Crunch tea, isn’t worth it. How come? 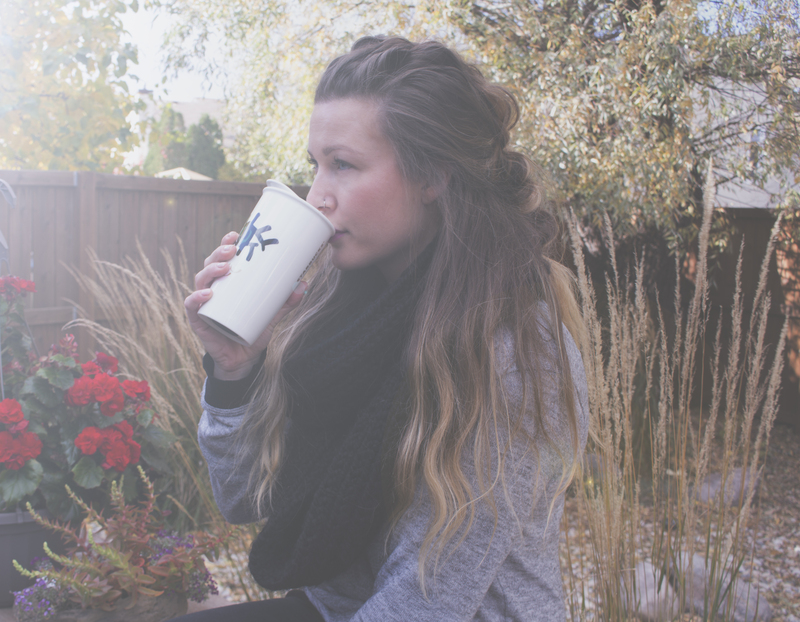 I’ve gotten hooked on Steeped Tea. It’s an amazing, loose-leaf tea company that was actually featured on Dragon’s Den in 2006. What I like most about these teas is that they nix my sugar fix while containing no added sugar. The only sugars in the tea itself are the natural sugars found in the ingredients (i.e. the real fruit pieces). So, while you sip, you can unwind, guilt-free. Speaking of unwinding, I’ve been drinking the Stress Reliever Tea the last few nights before bed and after a relatively long bout of near insomnia, I think I’ve found my cure. And who knew so many wicked-cool recipes were associated with a tea brand? If Winter Sangria Muffins, Matcha Chia Pudding or Matcha Mojitos tickle your fancy, too, you’ll want to make a pit stop to their website and at least check it out. You’ll also want to try the ‘Hot Yoga tea’, and ‘Don’t Worry Be Happy’ if you’re prone to any type of upset stomach. 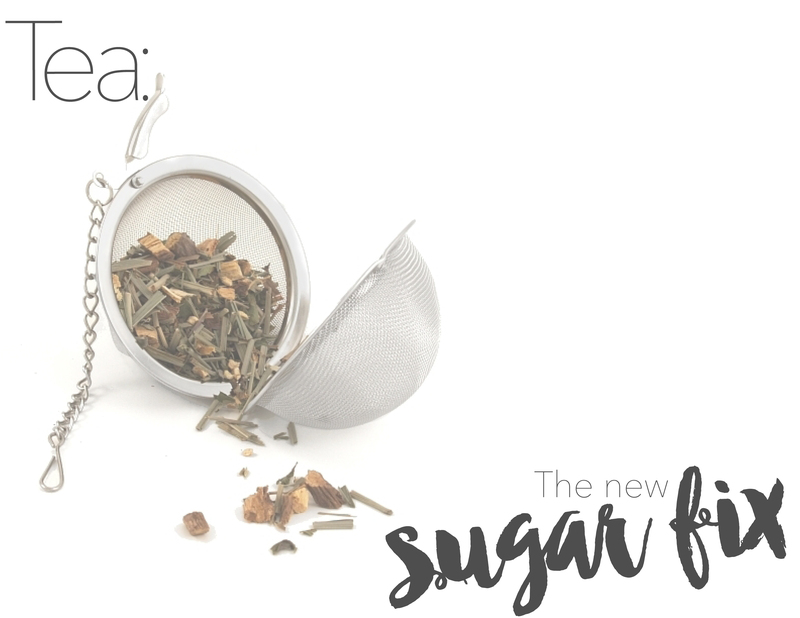 Not only does Steeped Tea give David’s Tea’s selection a run for its money, but its teas contain medicinal qualities that banish more than your sugar craving. It turns out one of my classmates, Katrina, is also a fan of Steeped Tea and swears by ‘Vanilla Dream’, the classic ‘Early Grey’ and ‘Feminini-Tea’ — apparently great for cramps. She also says the S’Mores Cheeseball Mix and Smoky Tea-Aki is to-die-for. Posted in lifestyleTagged beautyblogger, braids, lifestyle, steepedtea, tea, weightlossBookmark the permalink. All of these teas sound delicious! I’m going to have to try some of them out!